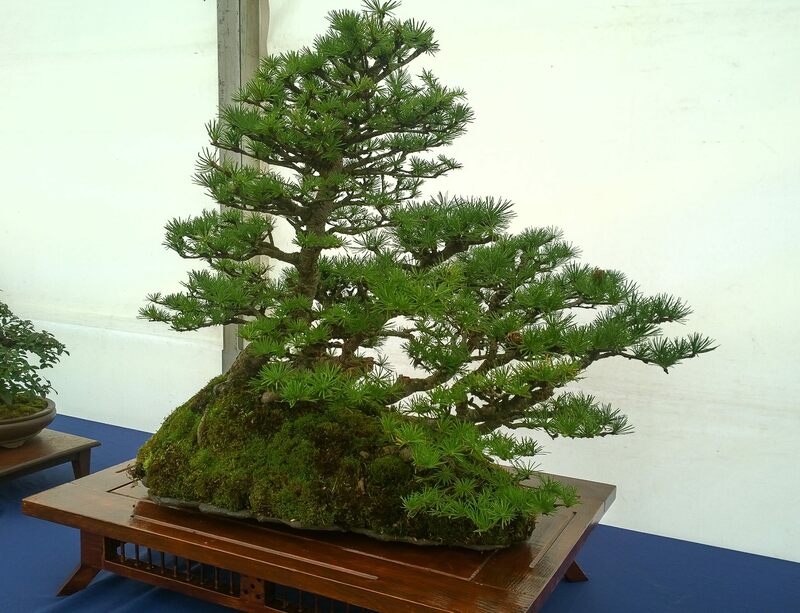 History: This beautiful composition started life in Scotland were the original owner, known for using Japanese Larch put the group together. 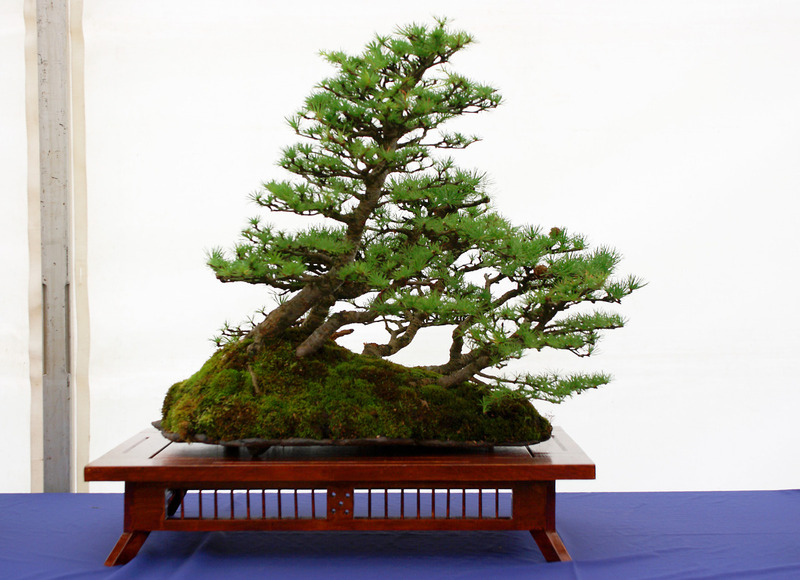 After he passed the collection was purchased by Peter Snart of Willowbog Bonsai and it made it’s way over to Northern Ireland on one of his sales visits. 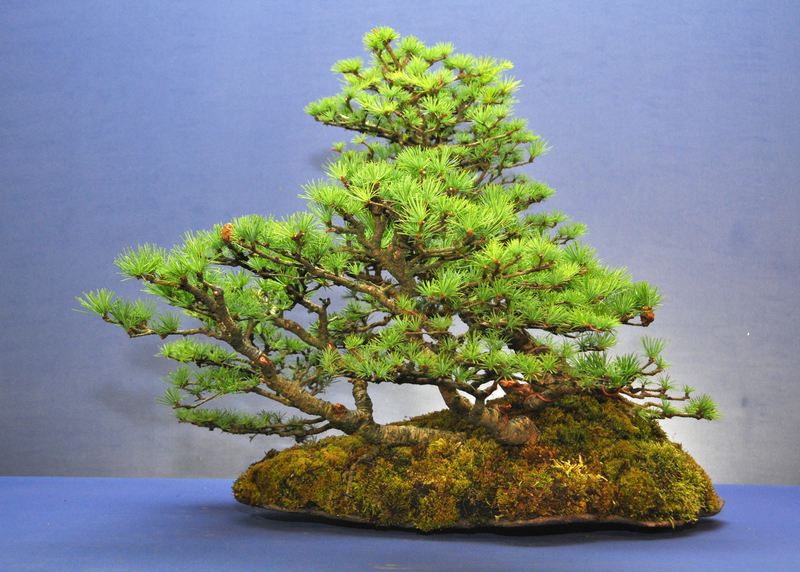 At this point Sharon Green bought the group around 2003 and it remained and improved in her care until her passing in 2014. 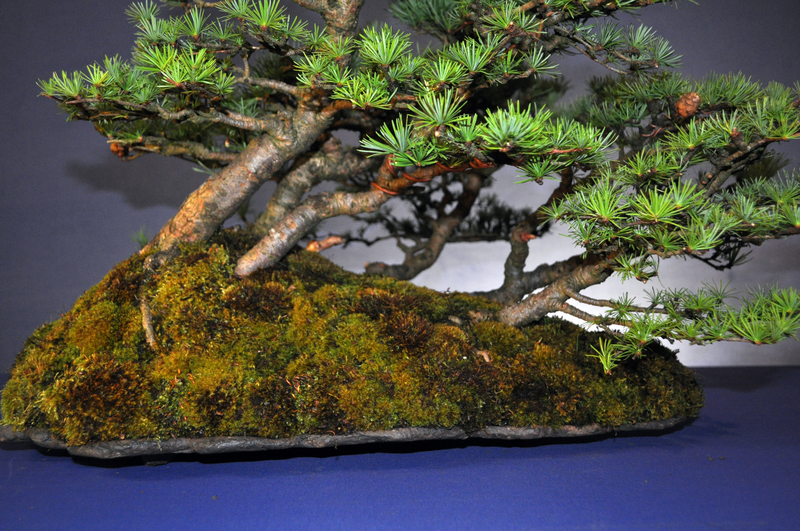 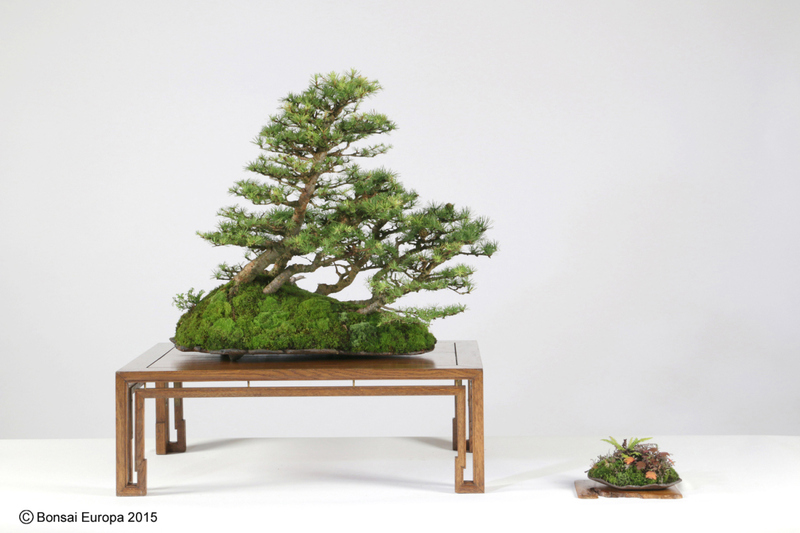 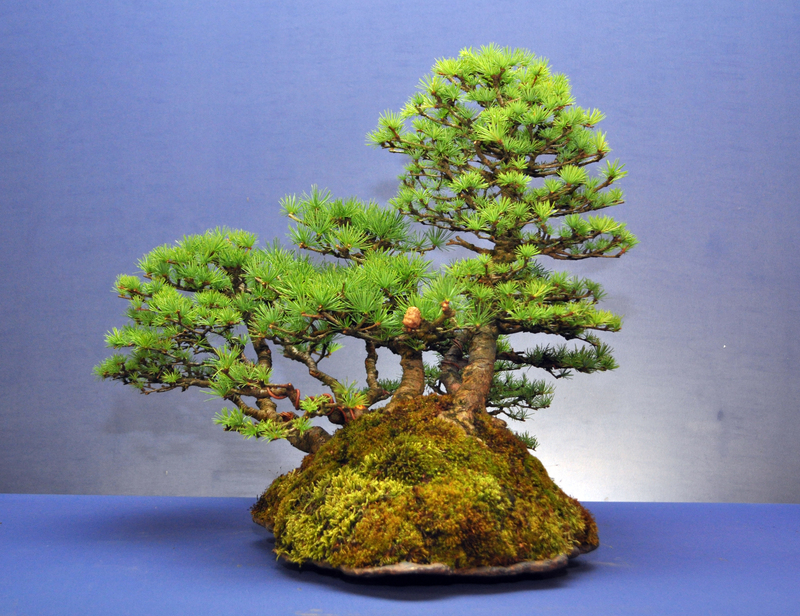 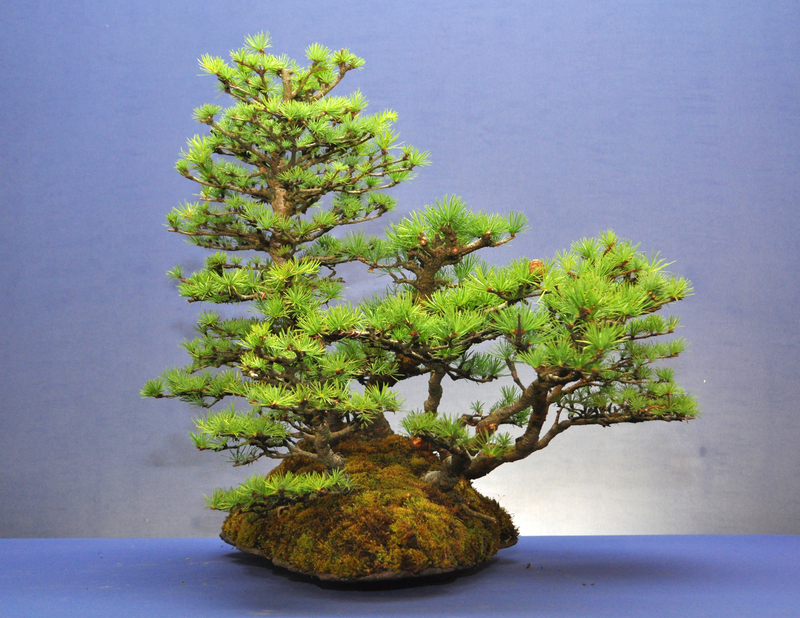 A short time later the landscape passed into the hands and care of Phil Donnelly and in 2015 it was exhibited at Bonsai Europa in Manchester England. 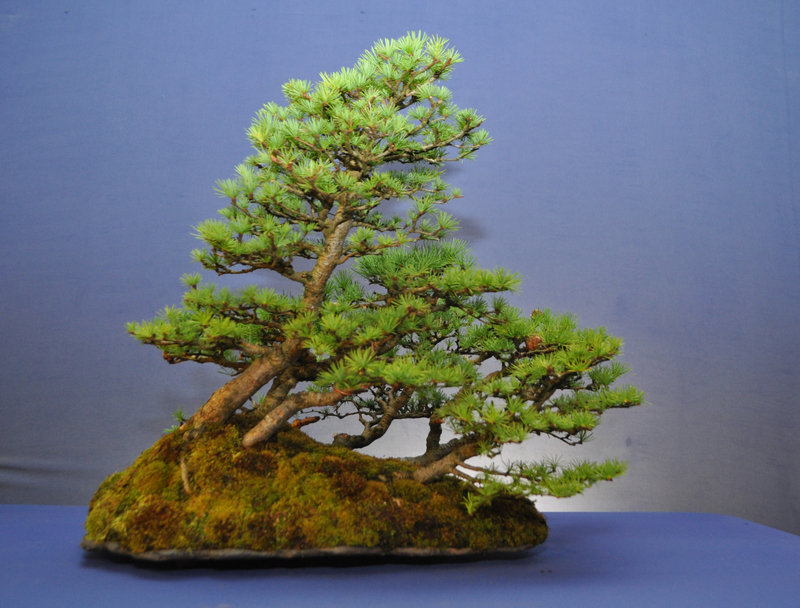 This group planting was selected for Bonsai30 both for it’s quality and also the provenance showing it’s long journey to it’s current owner or caretaker.